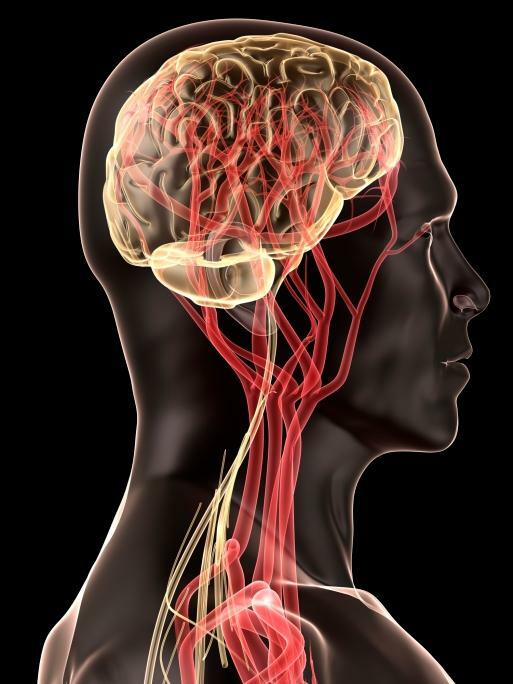 Vascular Disease and Alzheimer’s Decoding the molecular ties between vascular disease and Alzheimer’s _ National Institutes of Health (NIH) “A growing body of research suggests vascular damage often contributes to Alzheimer’s disease,” said Roderick Corriveau, Ph.D., program director, NINDS. 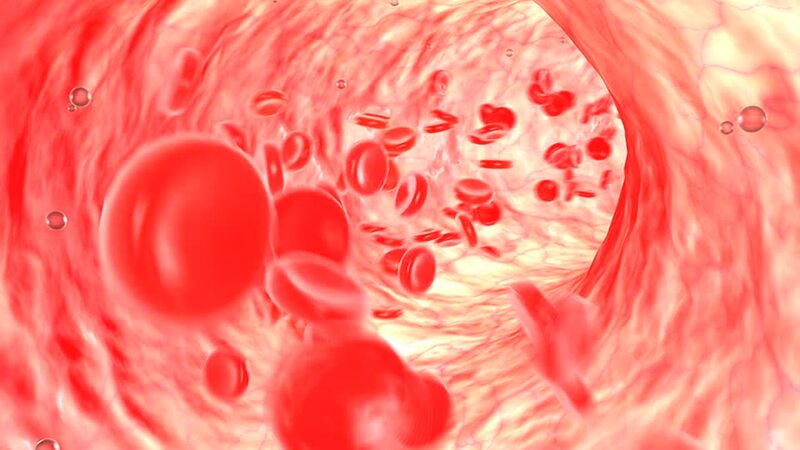 Small Blood Vessels Big Problems On November 4, 2016, the Journal of American Heart Association published “Small Vessels, Big Problems”. 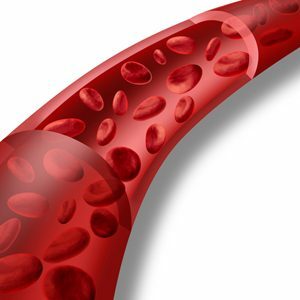 In the article, they identified a major contributor to chronic disease and health problems stemmed from compromised blood flow in the small vessels (capillaries).